The Leadership Development Program is designed for High School Lacrosse Force players looking to volunteer their time to help coach and learn from our elite staff.  This program is designed to give the selected High Schoolers the opportunity to give back to the youth in the form of coaching or refereeing Lacrosse Force youth programs like our after school programs and fall ball league). The leadership program encourages the youth by providing them with mentors while giving High School participants confidence in their coaching abilities on and off the field. 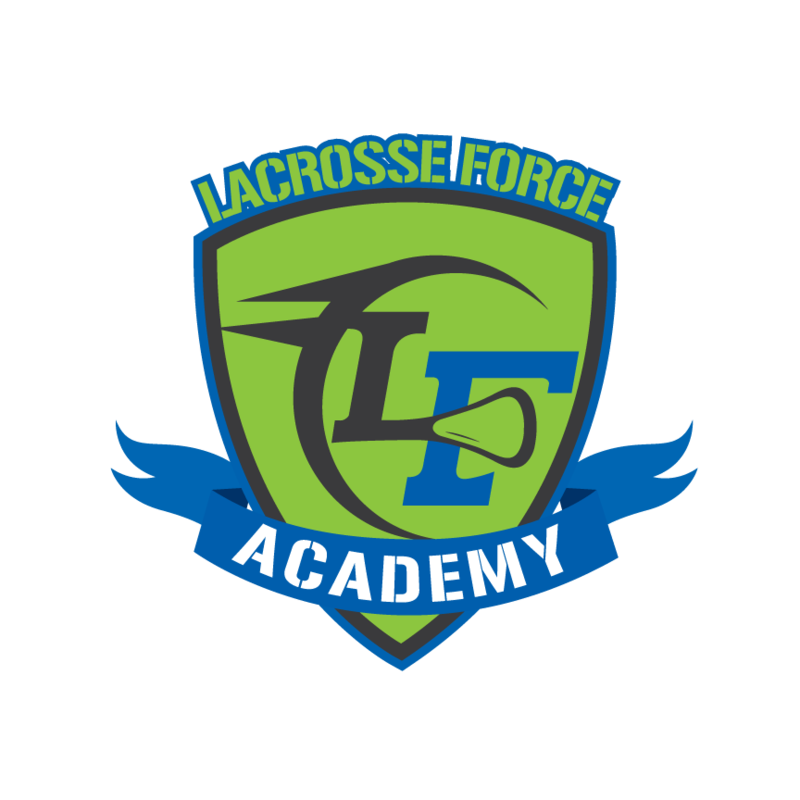 Our goal with this program is to help equip future coaches with knowledge and basic principles of coaching lacrosse all while emphasizing the development of the next generation of leaders. We believe that this program relates back to BRIDGING (Build, Battle, Bridge) the gap between lacrosse players and their community. More specifically, this program allows for our upper classmen to learn life skills and become men for others while building lasting relationships with the youth. Beyond the game, we strive to evolve the competence and character of this generation’s player. We use the game of lacrosse to build the next generation of leaders by intertwining life lessons and sportsmanship through an extremely fun environment. We believe the player’s growth on the field would be of little value without the gain of maturity. Why be a part of the LF Leadership Development Program? Starting end of October running in coincidence with our High School Travel team practices with some additional Saturdays being added. Please fill out this application if you wish to participate in the Leadership Development Program. Have you ever been in a position to educate and influence the youth? If so, please explain.